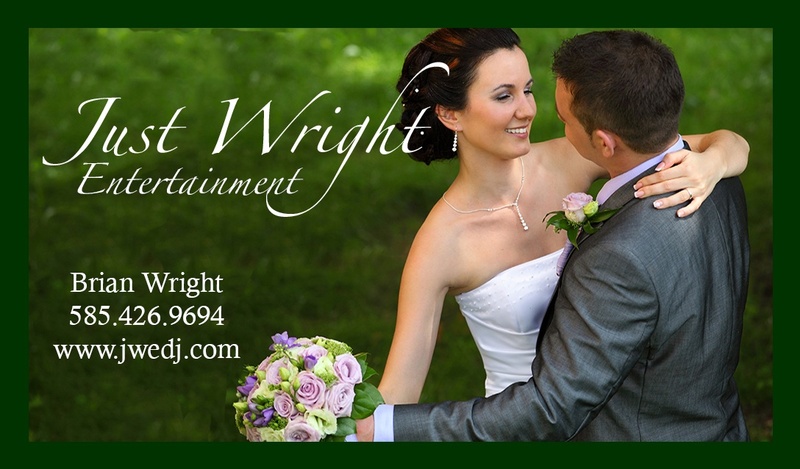 Just Wright Entertainment is a Greater Rochester DJ Entertainment company. friends, Photographers and Banquet professionals. 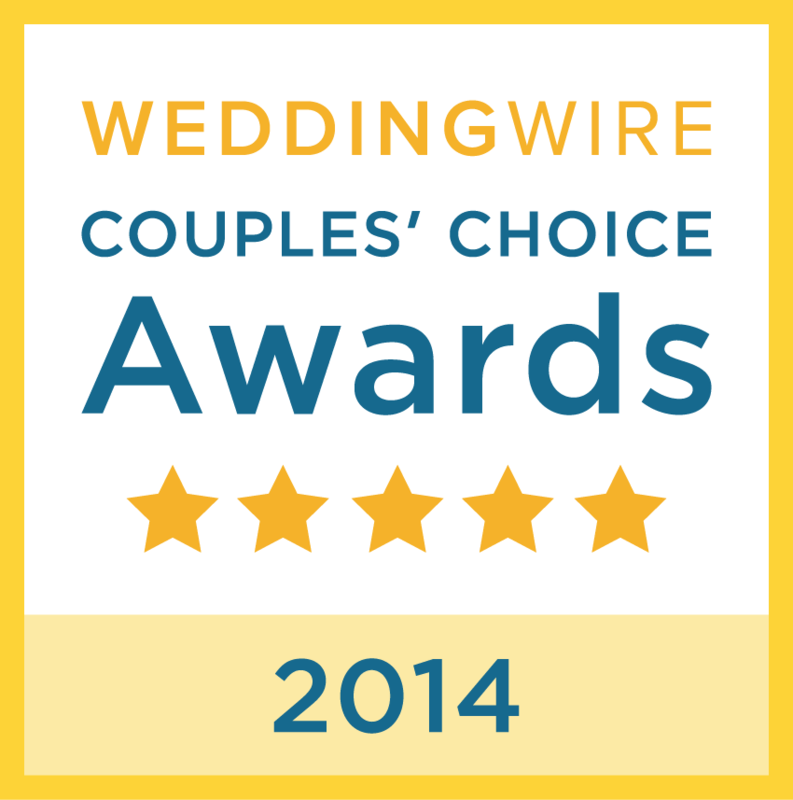 Read clients reviews, contact us and enjoy planning your celebration! often the openness of outdoor ceremonies isn't helpful for hearing words. We provide a lapel microphone that clips to their jacket or blouse so their words are heard. them to also be heard. in a park or even next to a waterfall, we don't need electricity at your ceremony! 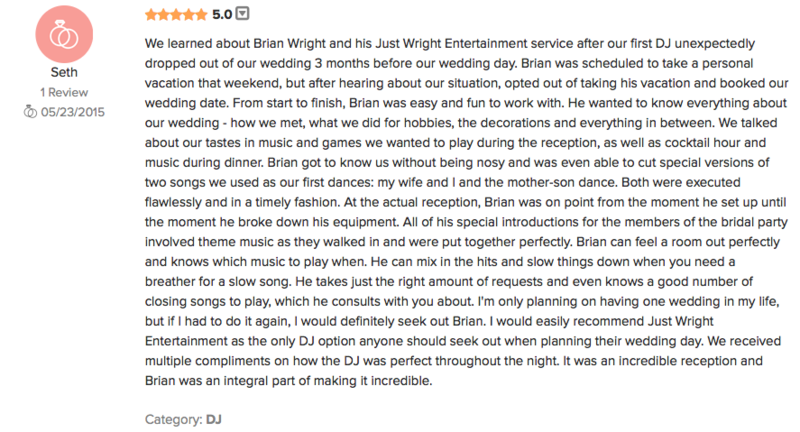 For outdoor ceremonies, we use professional "fully self-powered speakers." and microphones are fully charged, ready for your ceremony without unsightly cords. The celebration will be elegant and definitely fun! We engage and interact. 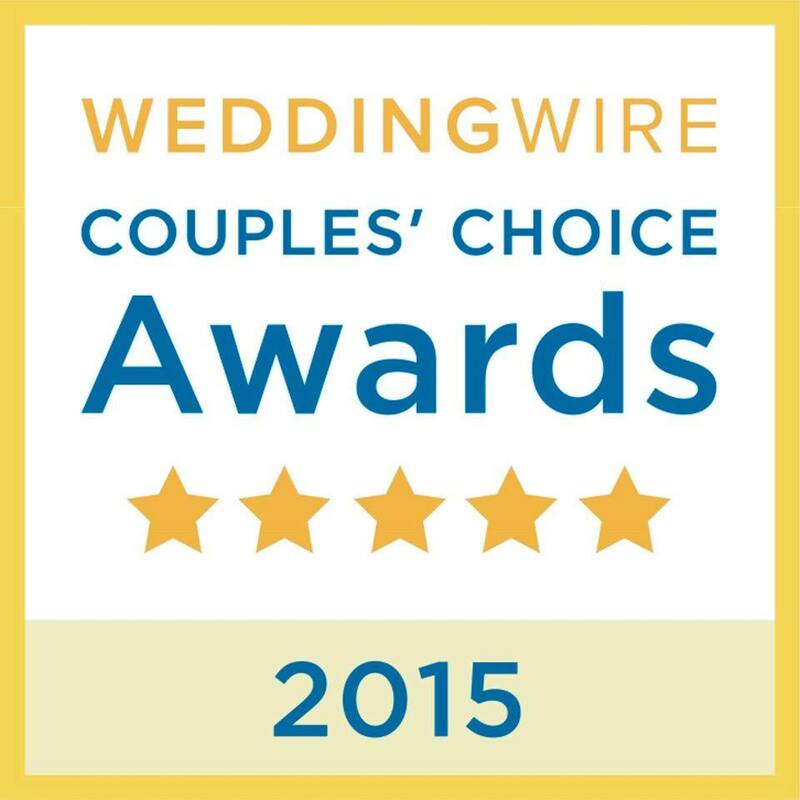 Your guests will be up from their chairs dancing, singing and enjoying your celebration! Show off your dining room and dance floor with UpLighting. Then comes to life as everyone takes to the dance floor! We are professional and our equipment is high-end. We never lay out advertising banners or invite potential clients to your event! and enjoy planning your celebration!